Cairo, August 1965. Wolfgang Lotz holds the hand of his wife Waltraud as they sit on the accused bench in the high court of the Egyptian Republic. The German couple is accused of espionage and sabotage on behalf of Israel. The Presidential Palace demands a sensational trial and if possible a death sentence. 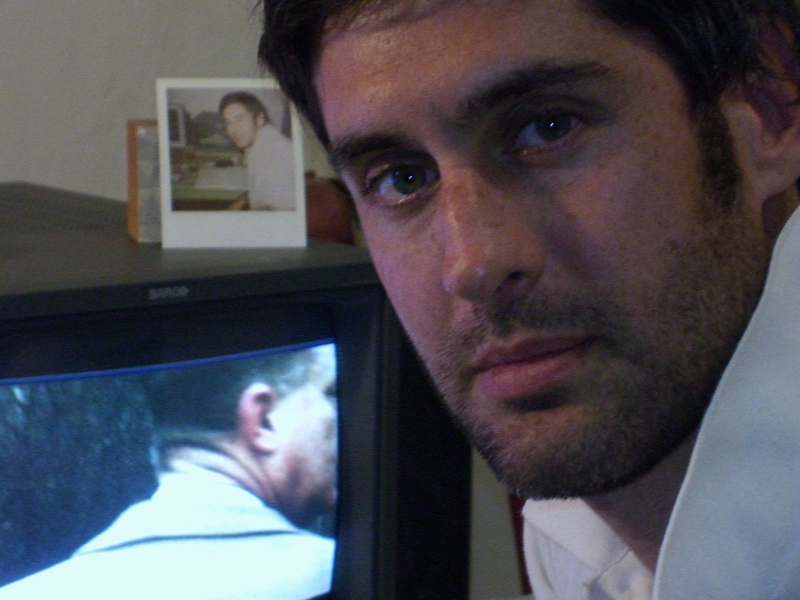 Oded Gur Arie was twelve when he moved to Paris with his mother "because of dad's work". In a small corner cafe his father and a "Mossad" (the Israeli Intelligence Agency) operative revealed to Oded that his dad was a covert agent leaving on a mission for the state. They told Oded that he must never speak about this secret because his father's life depended on it. Since that day, Oded has never spoken about his father - until now. Major Ze'ev Gur Arie, Oded's father, was an Israeli officer drafted by the Mossad in 1960 to penetrate the circle of German scientists developing weapons of mass destruction in Egypt. German born, Aryan blond and blue eyed, Gur Arie was the perfect candidate for the mission. His Mossad operatives could not foresee that his controversial personality would later cause unpredictable complications. After training in espionage and sabotage and building his covert identity, Gur Arie leaves for Cairo as Wolfgang Lotz , ex-Nazi German millionaire and horse breeder. While he gathers information in Cairo, Lotz begins to succumb to his covert identity, living the high life, spending millions and even marrying a German woman he meets on a train. Oded and his mother are left behind, alone in Paris, waiting for his return. After dramatic incidents, a sensational trial and a few years in prison, Lotz returns to Israel but never comes back home. Torn between identities, still addicted to the glamorous life his covert mission allowed him to taste, Lotz doesn't find his place and ultimately leaves Israel which he has served all his life. He ends his days in frustration and poverty, working as a salesman in the fishing department of a Munich department store. In this film, Oded Gur Arie (55) breaks over 40 years of silence and journeys into his past. For the first time Oded talks about the complicated relations with his father and confronts the heavy price he and his mother had to pay during a life of secrets and deceit in the shadow of the Mossad. During three years of research, the production uncovered rare and exclusive material(8mm and 16 mm) which was used in the film. 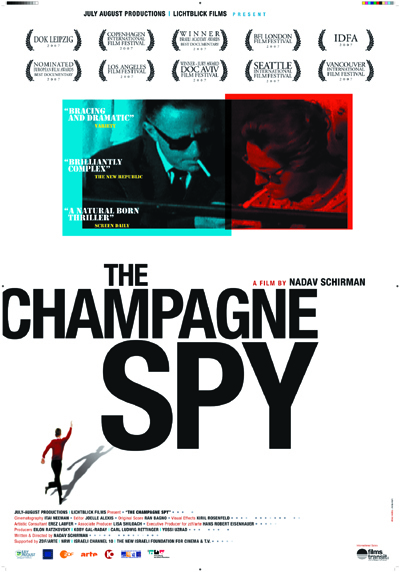 The director managed to gain the confidence of Mossad agents and operatives connected to the plot who, for the first time, talk on camera about their work and touch on the emotional and personal price of espionage at the service of the state. • Israeli Documentary Forum (June 2007) - Best Production Award, Best Editing Award, Best Original Score Award, Best Soundtrack Award. • Nominated European Film Prize – Best Docuemntary.